Creative Scotland has adopted the Scottish Information Commissioners Model Publication Scheme and has produced and published the below guide which details the information we make available. Also see details about Freedom of Information and how to request information under the Freedom of Information (Scotland) Act 2002. This guide sets out the information that we routinely make available and how to access it. 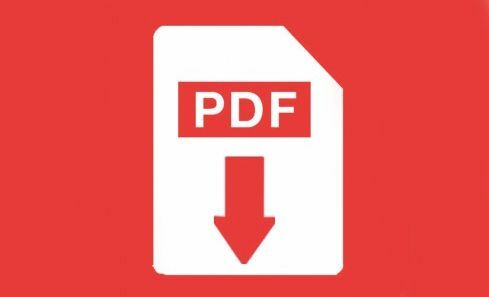 Download in PDF format.